View More In Window Openers. This products need to be refrigerated before using. 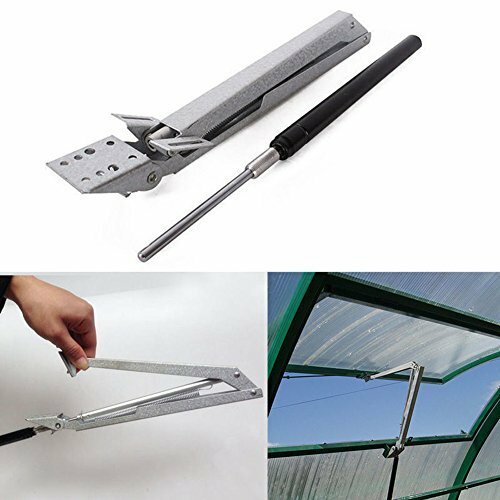 Ideal for your greenhouse window--opens and closes your greenhouse window.